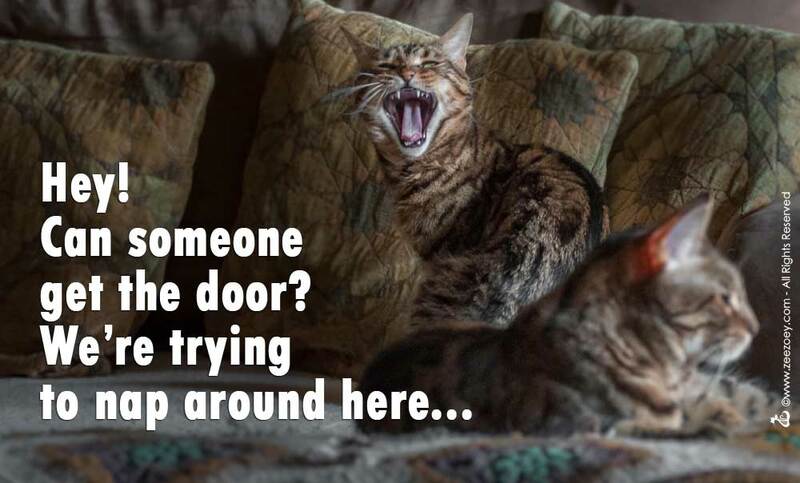 Classic Cat Behaviors that Often Defy Logic! 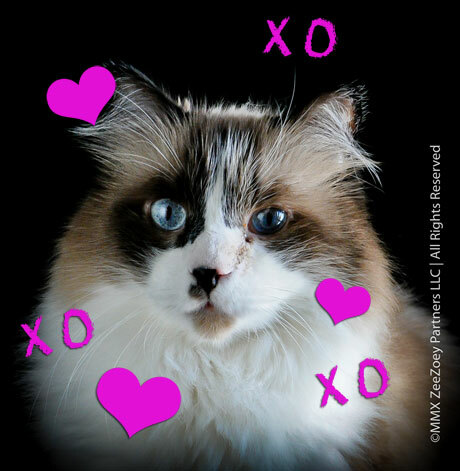 “Cattisms” – those nearly universal behavioral traits our cats have is something I could talk about all day and night if you let me. That’s probably why I enjoyed writing Makin’ Biscuits – Weird Cat Habits and the Even Weirder Habits of the Humans Who Love Them so much – being a cat lover my whole life; I’ve got an endless supply of cattism experience! But, alas, I have laundry to do, and a house to clean, and bills to pay. Time’s a-wastin’ and there are only so many hours in a day! 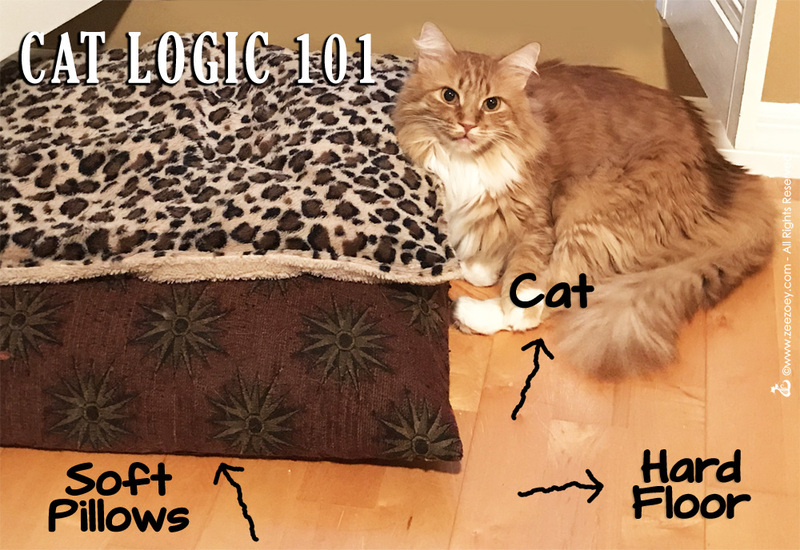 So, rather than focus on all those funny, weird, quirky, and iconic behaviors our cats have, I thought I’d share some of my favorites for today! Win a Copy of Makin’ Biscuits, Cat Calendar Discount, and Cat T-Shirt Special for the Holidays! 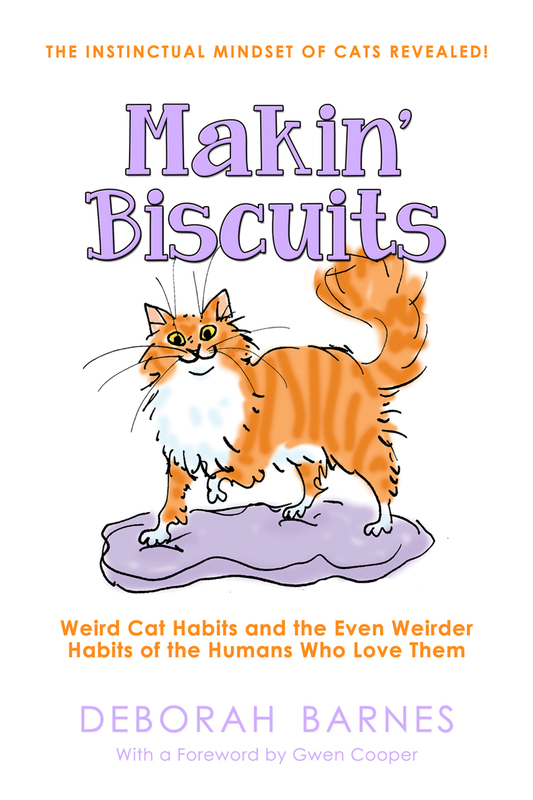 Makin’ Biscuits is an entertaining and informative read for cat lovers of nearly any age! Bring the Wild of the Outdoors Safely Inside Your House with Cat Trees from Pet Tree Houses!